Before digging deep into building a strong SEO for you website, it is important that you have strong website infrastructure. This Onsite SEO Guide For Beginners will help you cover the basic factors that you need for better search engine optimization of your site. Onsite SEO makes your content easily understandable to search engines like Google and Bing. Where as Off page SEO will make your content discoverable by your audience. If Both work together it helps boosting the ranking of your page, if your On page SEO is weak, it will be difficult for the search engines to understand your content and give it a higher ranking. Just placing keywords throughout your web content does not help in search ranking. When google returns search results to users, it does not just look for direct answers or the content that has exactly what the person is searching for, it returns the best relevant and what google thinks is the best result. The content has to be relevant and serving a purpose. May be you are not a great writer, but it’s not as difficult as you think. With proper research and brainstorming you can write quality content. Google’s Matt cutts says Duplicate content won’t hurt your SEO, unless it’s done in a wrong – spammy way. If you do a guest post on a website with high domain authority, then post the same post on your website chances are that Google will index the article from that website first and your personal site after. Also if you post the exact same content that you posted on the site with high authority, you can get penalized. rel=”canonical”can be used in order to avoid penalty for using duplicate content on other people’s site. By using rel=”canonical” on the link back and titles of the blog post that you posted on other sites. 301 redirects can also save you from getting penalized for posting duplicate content, educate yourself. Not doing proper keyword research, before writing any content is like shooting in the dark without knowing where your target is. Hence a proper keyword research helps you get in front of your target audience. I use Google keyword planner and keywords everywhere for doing my keywords research and make my content rich. Kissmetrics nailed it when it comes to providing helpful resources about keyword planning. 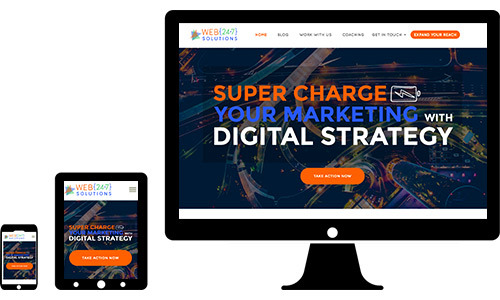 Make sure your website is mobile friendly. Almost half of the audience that land on your site will be landing on your mobile site, if your site is not mobile then you loose all the points. Even though you worked on all the important factors for SEO. Just take your own example as an instance. Remember the last time you were looking for a website that your friend referred and it took so long to load, that you decided to drop it instead and get back to work. is also a very important factor for your page ranking. According to research 75% of the users do not wait more than 4 seconds for a page to load. 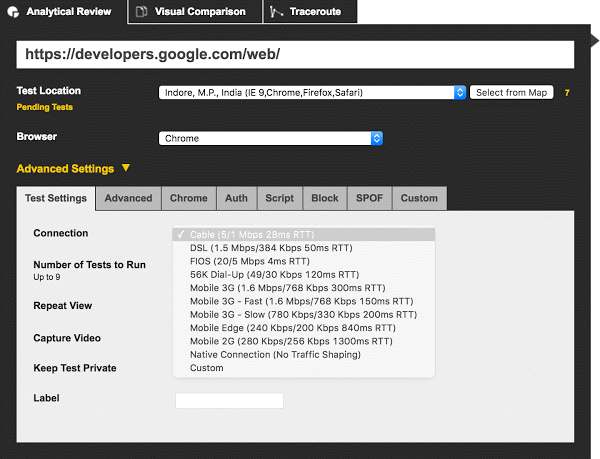 Make sure you test your site in Google’s page speed insights. Another reliable source to get region specific pagespeed insights is Pingdom. Check out this article to read about 11 low hanging fruits for increasing website speed and conversion. You can increase the page load speed by compressing the images, using a content delivery network and switching to a fast and better hosting. 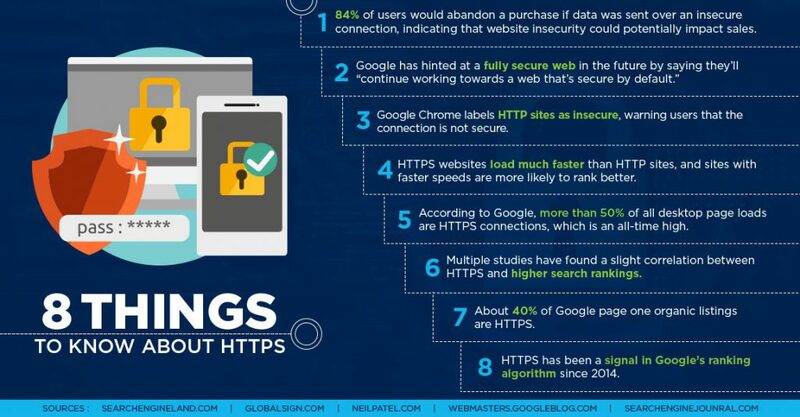 Security is one of the most important factors to stay in google’s good graces. Optimize the images and links, by using the keyword as the first word of the alt attribute tag for images and title attribute for link. Sites like Reddit and Quora are very useful to find out what people are looking for and terms/questions trending in your niche. Find out the most searched queries and try to include that in your content or blog post. Your content can not be boring, try to include research, facts, tools, tips and tricks that can benefit the readers. Make proper use of relevant images. Interlinking between blogs posts can also be helpful as well as linking back to high authority websites. I tried to simplify the process for building solid On Page SEO for you guys here. Please keep in mind that this is just the beginning of several things that you’ll have to work on. If you have any questions please let me know in the comments below. Remember that SEO is not just about ranking on the first page of Google… when it’s done properly it also creates a better user experience as well for your site visitors. Grab a FREE Copy of The 33 Tips On How To Market Your Business For ZERO to Low Cost. This guide was specifically designed to help you position yourself uniquely while leveraging online and offline resources to Create More Brand Impact.